The Crowdster team celebrated another successful year at Fundraising Day in New York, a networking and educational event put together by the Association of Fundraising Professional (AFP), New York City Chapter, featuring hundreds of exhibitors and participants sharing experience and expertise in professional fundraising. 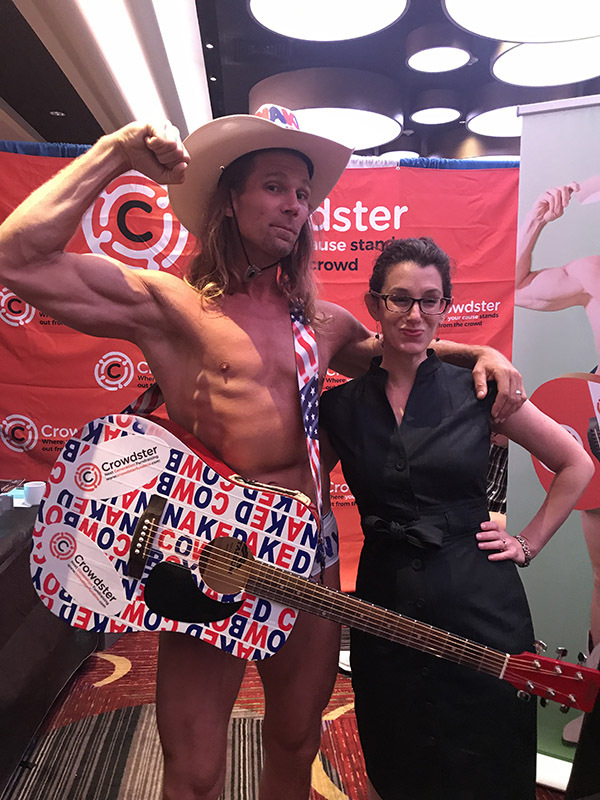 Since we’re all about “standing out from the crowd” at Crowdster, it makes sense that we would have an instantly recognizable and always memorable New York icon at our booth. Times Square’s own Naked Cowboy made an appearance to help Crowdster officially announce the launch of its new “do it yourself” (DIY) fundraising product, FriendRaiser™! 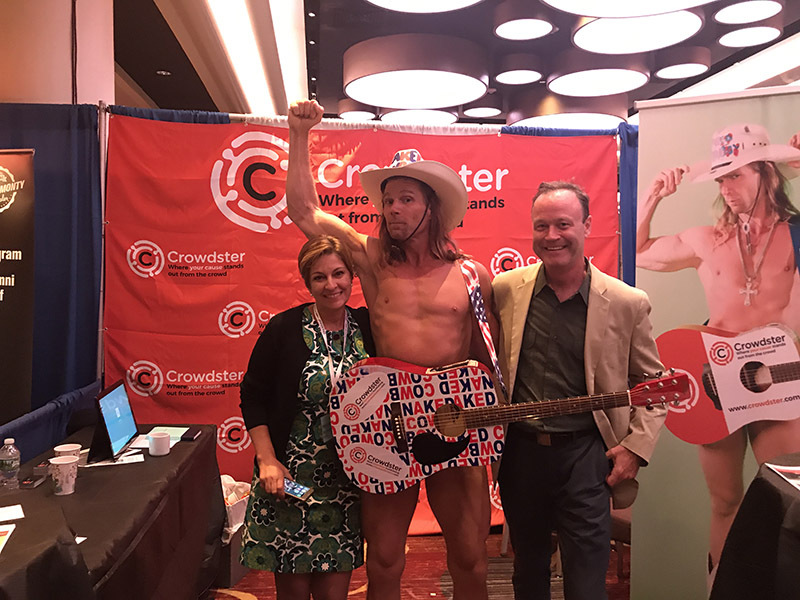 You can check out his original song about his favorite things about Crowdster’s peer-to-peer fundraising capabilities here. 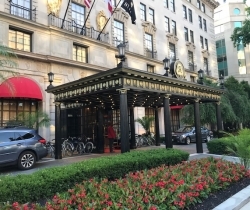 The team was grateful to meet and connect with executives from several notable nonprofits and social enterprise organizations. Members of the Crowdster team running the booth spoke with the International Rescue Committee (IRC), American Jewish World Service, William Paterson University, Action Against Hunger USA, Princeton University, Hackensack University Medical Center, and American Diabetes Association, and the American Cancer Society. Crowdster is eager to explore these new relationships and potentially support some of these organizations’ future fundraising campaigns! 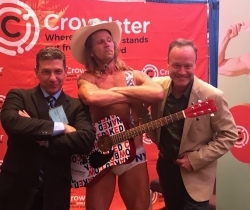 A longtime friend of Crowdster’s and founding principal of creative marketing and advertising agency Buckstarter, Scott Buckley joined in on the fun and stopped by for a picture or two. 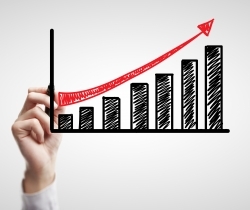 He is a valued resource for the Crowdster team, especially after his instrumental work in helping the company revamp and rebrand early last year. 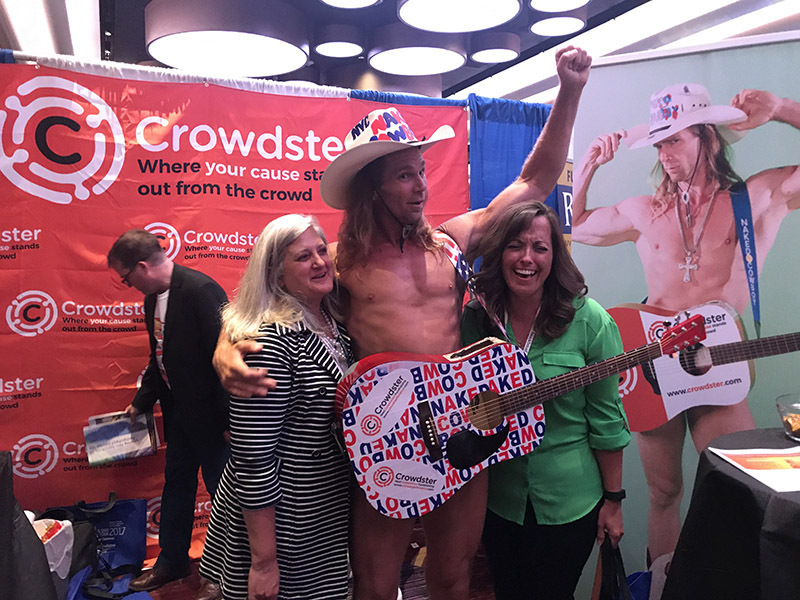 Thanks to everyone who stopped by Booth #403 to discuss fundraising best practices, chat about the great programming at the event, or grab a picture with the Naked Cowboy. We could really feel the love from the crowd! Couldn’t make it to the event? 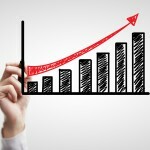 Check out what you missed here! 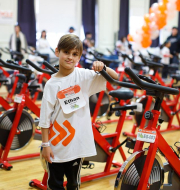 Crowdster Attends Jefferson Awards Gala in D.C.
See how Crowdster helped 10-year-old Ethan Sandlofer raise over $107,000 for rare cancer research.